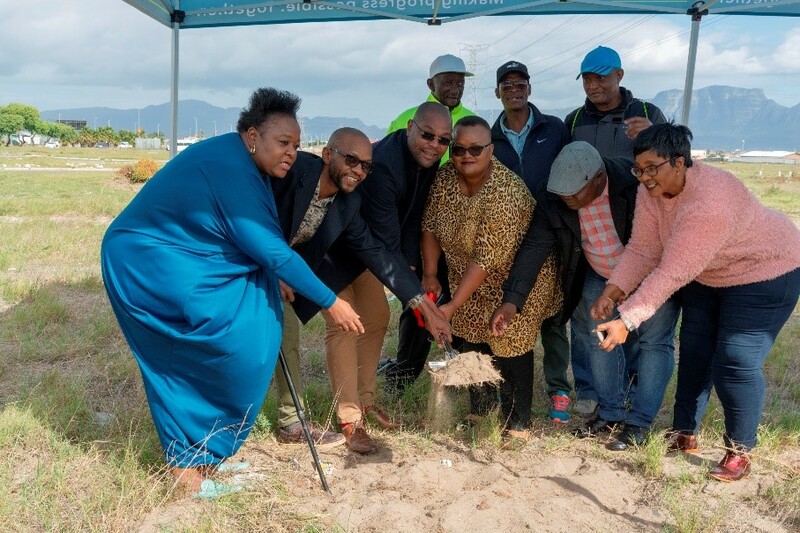 The sod-turning ceremony for the Gugulethu housing project on 1 April 2019, celebrated the start of construction for the Gugulethu Infill housing project on Erf 8448, which will provide 570 qualifying beneficiaries with state-subsidised homes. 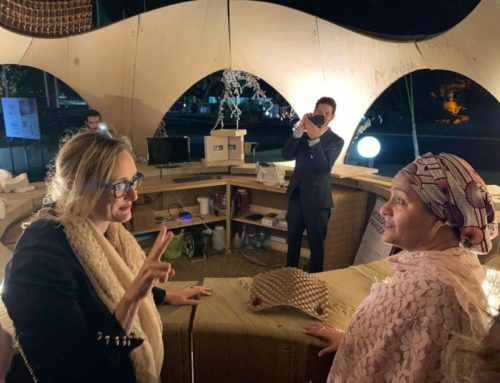 About R94-million will be invested in this housing project, which will empower some of Cape Town’s most vulnerable residents as first-time property owners and create employment opportunities for the local community while construction is under way. 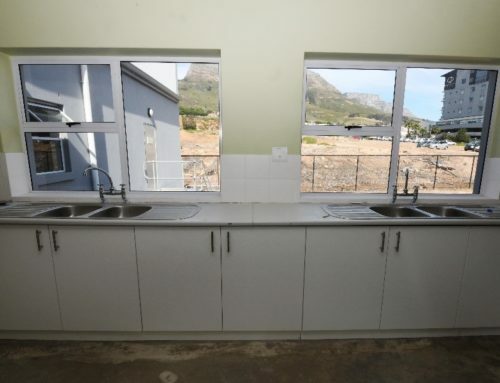 The City of Cape Town’s Human Settlements Directorate has commenced with the construction of 570 state-subsidised Breaking New Ground (BNG) homes as part of the Gugulethu Infill housing project. 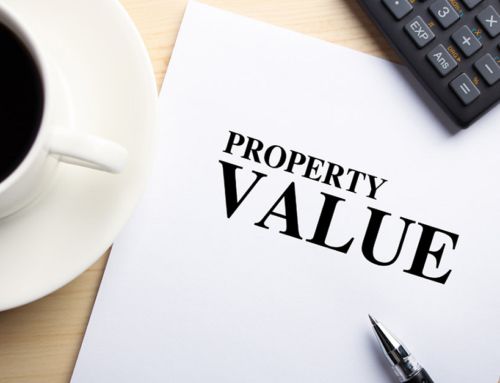 The budget includes the cost of the construction of the houses, pavements, bulk electrification and public lighting. During the sod-turning of the housing project, the City’s Mayoral committee member for Human Settlements, Councillor Malusi Booi was accompanied by ward councillors and project steering committee members among others. “Today signifies a new chapter in the lives of our 570 qualifying beneficiaries who are one step closer to receiving their BNG homes for which they have been waiting patiently for many years. About 90% of our beneficiaries have already been approved for this housing project, including beneficiaries with special needs. “This project essentially underpins our commitment to service delivery and is a celebration of partnership between local government and the community who have been working together over many years to witness how an initial plan on paper has become a reality for our qualifying beneficiaries,” said Councillor Malusi Booi. Housing construction will take place over the next two years. 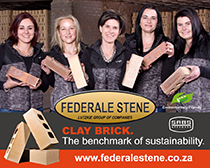 “In addition to the provision of houses, another important aspect of this project is that it will create employment opportunities for the community as the contractors will be employing local enterprises and labourers who are registered on the sub-council database to work on site. 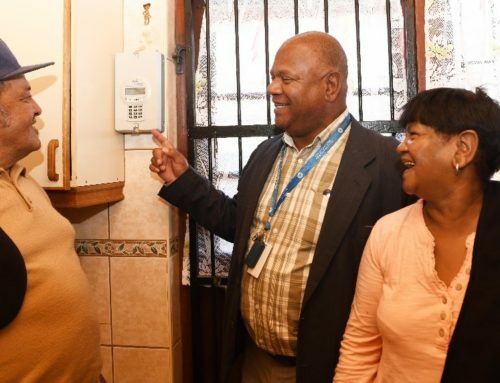 “In addition, over the coming months we encourage the community to continue to support and work together with the City to ensure that this project stays on track so that in the future we are able to celebrate the handover of these houses to our qualifying beneficiaries and their families,” added Councillor Booi.